New vehicle pricing includes all offers and incentives. Tax, Title and Tags not included in vehicle prices shown and must be paid by the purchaser. While great effort is made to ensure the accuracy of the information on this site, errors do occur so please verify information with a customer service rep. This is easily done by calling us at (866) 984-8014 or by visiting us at the dealership. New Price! CARFAX One-Owner. Clean CARFAX. Certified. 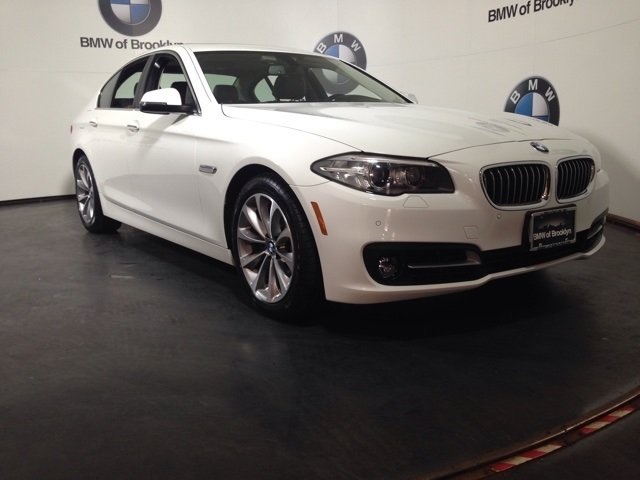 Alpine White 2016 BMW 5 Series 528i xDrive AWD 8-Speed Automatic 2.0L I4 528i xDrive, 4D Sedan, 2.0L I4, 8-Speed Automatic, AWD, Alpine White, Blue Tooth Audio, One Owner, Local Trade, Non-Smoker, Newly Detailed, Passed Dealer Inspection, Park Distance Control, LIKE NEW!, Cold Weather Package, Comfort Access Keyless Entry, Heated Front Seats, Heated Rear Seats, Heated Steering Wheel, Power Tailgate, Premium Package, Rear-View Camera, Retractable Headlight Washers, Satellite Radio. Stop down today to view our BMW Showroom at 4th and 94th in Bay Ridge, Brooklyn. This vehicle won't last long! Take advantage NOW! 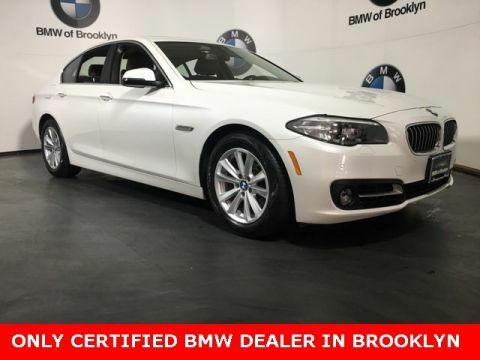 At BMW of Brooklyn, we’re more than just a luxury car dealership serving the Brooklyn and Bay Ridge communities–we consider ourselves ambassadors of the BMW brand. 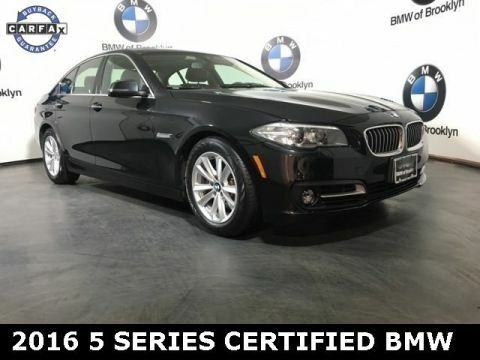 BMW of Brooklyn	40.6170381, -74.031068.